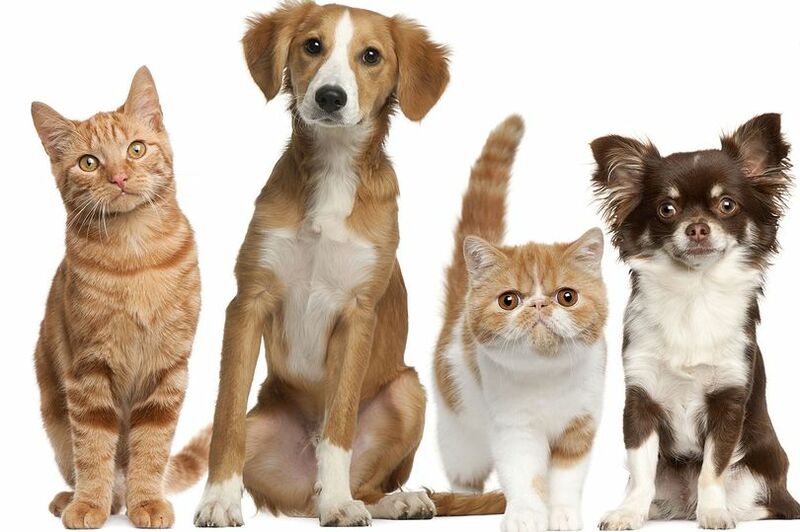 Dogs and cats found dead on roads are being turned into environmentally friendly BIOFUEL. Councils pass pet remains to rendering plants which boil them down to fat used in green alternatives to petrol and diesel for tractors, farm trucks and even planes. Animal welfare campaigners – who say up to 250,000 cats a year die on UK roads – expressed fury at the practice. Mandy Lowe, of Cats Matter, said: “It’s a triple heartbreak for owners. “First they have to deal with the fact their cat has been hit by a car. “Second, it was left in the road. And third the council has come and done this. 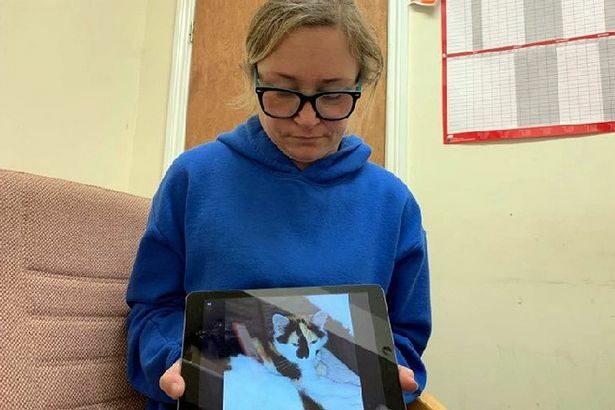 The process emerged when Veronica McMonagle, 43, tried to trace her one-year-old cat Gemini’s remains. She said: “The council told me my Gemini was broken down, chopped up, cooked and turned to biofuel. Cats Matter wants councils to scan all dead pets for microchips so they can be returned to owners. And it wants to change the law so drivers who hit a cat must stop.